Humility is a lost art form In case you missed it. Essendon Football Club embroiled in a supplements scandal through out AFL football season 2013. 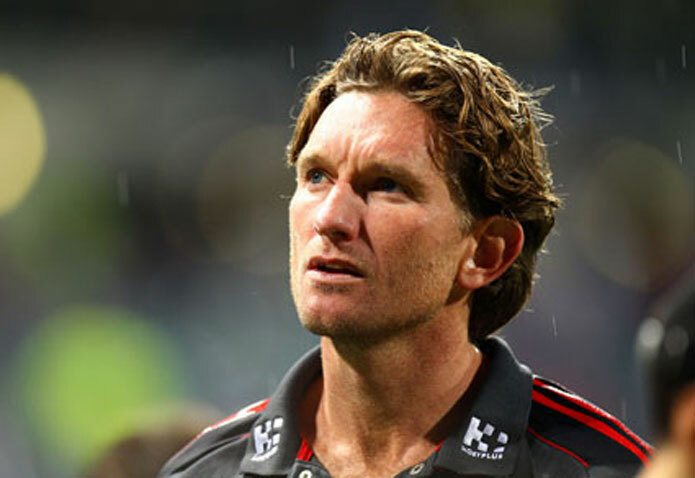 Coach James Hird, who presided over the sorry affair, gets suspended for 12 months.